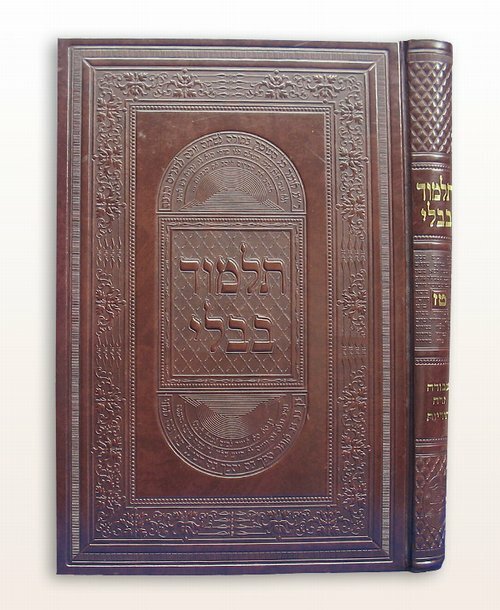 This beautiful Chosson Shas Talmud Bavli, is a real master piece - fit for royalty! Made from a rich vinyl material, which gives it a leather feel and look. 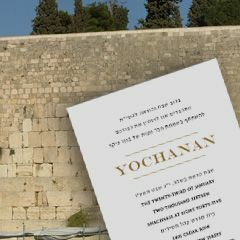 Its clear print, bold Rashi divrei hamaschil, and fine paper all add to the learning an extra pleasure.